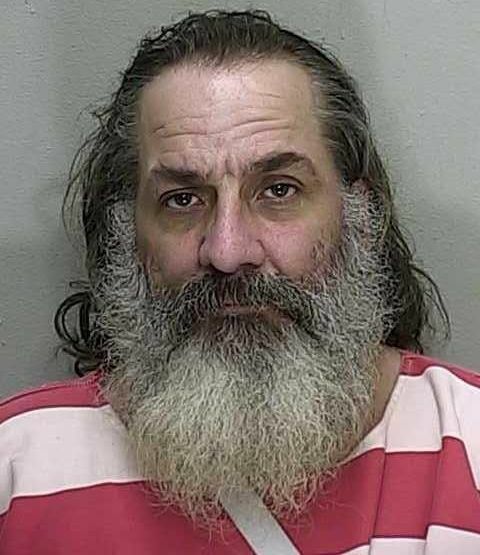 LEESBURG, FLA (May 17, 2017) - A multi-agency operation this morning resulted in the apprehension of two Outlaws Motorcycle Club members for their suspected involvement in a shooting that left one man dead last month three miles west of where Leesburg Bikefest was being held, police said. 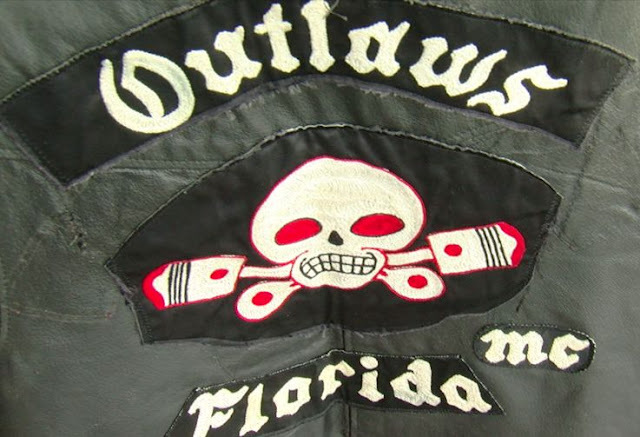 Marc Edward Knotts, 48, was arrested during a calm “face-to-face” meeting with a Leesburg detective at the fences of the Outlaws motorcycle clubhouse in Ocala, Leesburg Lt. Joe Iozzi said. “It is a fortified location with walls around it and surveillance cameras and all they did was pull up and all Knotts did was walk up,” Iozzi said. 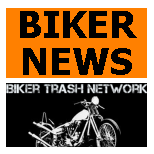 Knotts was shot three times in April during a confrontation with Kingsmen Motorcycle Club members at a Circle K gas station three miles west of the annual biker bash, Iozzi said. He was wearing a leather vest embedded with bullet-proof panels at the time, Iozzi said. At the clubhouse, Knotts asked the detective for “10 minutes to put boots on and make a phone call,” which the detective allowed, Iozzi said. Knotts then “came back out and surrendered himself,” he said. He and three others were charged with conspiracy to commit murder and kidnapping in the April 29 shooting of David Donovan, 41, at a Circle K gas station at 3300 W. Main St. Donovan died over the weekend from his injuries at a Sanford hospital, where he had been transferred from Leesburg Regional Medical Center for what Iozzi believes were security reasons. Jesus Alberto Marrero, 35, was also arrested during today’s operation at an undisclosed location assisted by Lee, Volusia and Brevard county sheriff’s offices, the FBI and the Ocala Police Department. Gregory Alan Umphress, 32, and Miquel Angel Torres, 37, who face the same charges, are still at large. Police are still trying to determine who shot Donovan, Iozzi said. 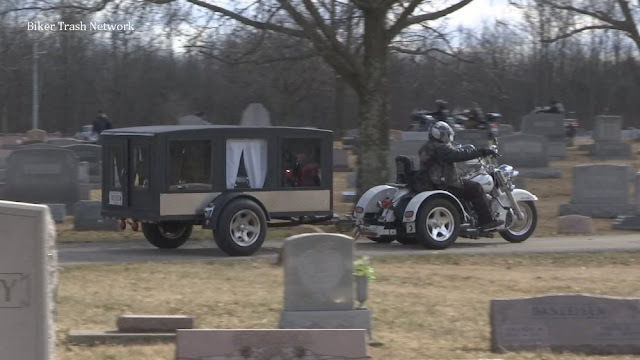 “These are nationwide Outlaws motorcycle gang members,” he said.